1. 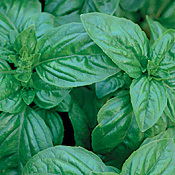 Basil Tomato's perfect partner, basil is one of the easiest herbs to grow, making it a great top 10 must-grow plant. Add it to sauces, soups, and salads for a spicy, tangy flavor. The many varieties, from lime basil to Thai basil, have flavors ranging from citrusy to spicy with a touch of anise. Grow a few and explore the different tastes. Basil grows equally well in the garden and in containers, and its clean, long-lasting foliage makes it a great plant for the edible landscape, too. Try 'Genovese'. It has the spicy flavor. Basil is easy to grow from seed or transplants. I keep some basil growing year round. I use quite a bit for cooking, love the flavor. Basil leaves hold many important plant-derived chemical compounds that are known to have disease preventing and health-promoting properties. 2. 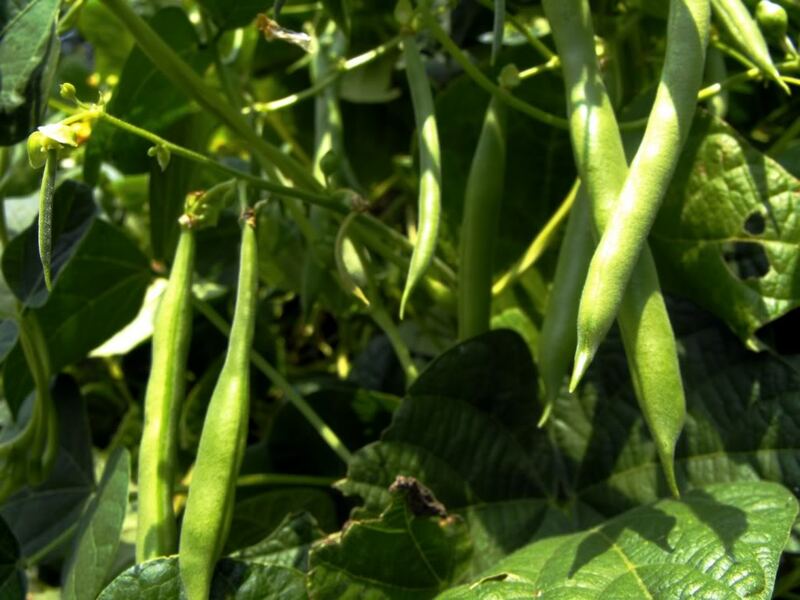 Beans are some of the easiest vegetables to grow, and a wonderful addition to the top 10 must-grow plant list. Perfect for a first-time gardener or a child's vegetable garden, beans quickly germinate and produce copious amounts of tasty treats. They are available in a variety of shapes, colors, and sizes; some plants produce colorful flowers, pods, and seeds. From snap beans to edamame—you can grow them all. Try 'Provider': It is known for its fast growth. Beans are easy to grow from seed. Legumes are called “nitrogen-fixing” plants. They have nodules along their roots, with specialized bacteria called rhizobia, that allow them to absorb nitrogen from the air, then release it into the soil. Fresh beans contain moderate levels of vitamin-C. It is a natural antioxidant. Studies suggest that it help prevent free radical injury, act as an immune booster, and anti-inflammatory agent. 3. 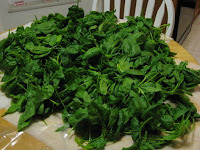 Spinach Scrumptious in a fresh salad and lovely in the garden, spinach is a top 10 must-grow plant for the edible landscape. Plant ribbons of spinach through a perennial border, or use it as a tiny, tidy hedge around a plot of early-season vegetables. 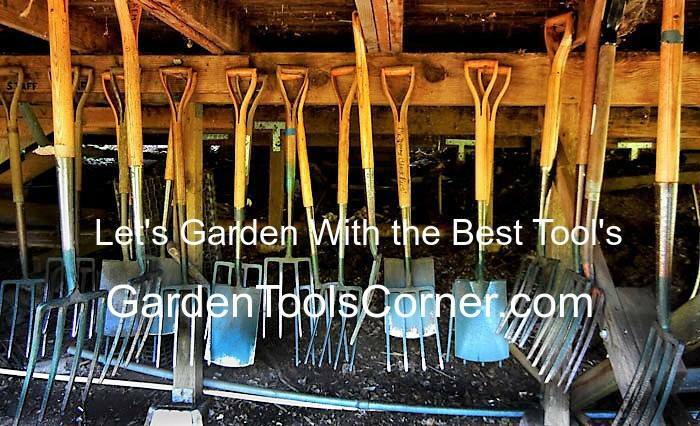 Plant a late summer crop for harvest in fall. Try ‘Olympia’. Spinach is easy to grow from seed. Spinach (Spinacia oleracea) is a wonderful source of Vitamin A and one of the healthiest sources minerals and nutrients that we can grow. 100 g of farm fresh spinach has 47% of daily recommended levels of vitamin-C. Vitamin-C is a powerful antioxidant, which helps the body develop resistance against infectious agents and scavenge harmful oxygen-free radicals. 4. Mesclun The word "mesclun" is French and originally referred to a mixture of tender salad greens that were wild-harvested in early spring. Today mesclun is cultivated in gardens and containers to make harvesting perfectly tender baby looseleaf as easy as stepping out the door. Many flavor-rich mixes are available, making them a tasty addition to the top 10 must-grow plant list. Try a couple, and enjoy the variety of flavors. 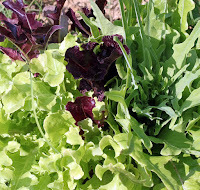 Mesclun is easy to grow from seed planted in early spring. Mesclun greens are valued for their color, variety, nutritional punch and the mix of flavors. Salad mesclun is a mix comprised of the young, tender new leaves of several greens species. Often called spring mix, the leaves are rich in vitamins and their color and form add interest to a boring salad. It also contains healthy amounts of minerals like iron, calcium, magnesium, and potassium, which are very much essential for body metabolism. 5. Snow peas Garden-fresh peas are the ultimate springtime treat, and so sweet it's hard to pass them up as a top 10 must-grow plant. This cool-season crop thrives in cool, moist weather and can be planted in early spring as soon as the soil can be worked. Best eaten fresh, some peas convert as much as 40 percent of their sugar to starch in just a few hours in the refrigerator. 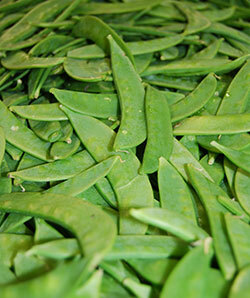 Snow peas and their close relative snap peas are eaten whole—no time-consuming shelling required. Try ‘Dwarf Gray Sugar’. Snow peas are easy to grow from seed. They are versatile, used in salads and stir-fries, or mixed with other vegetables for a medley. Fresh green peas also contain adequate amounts of antioxidants flavonoids such as carotenes, lutein, and zeaxanthin as well as vitamin-A. 7. Hot peppers The heat of hot peppers intensifies as the peppers ripen. 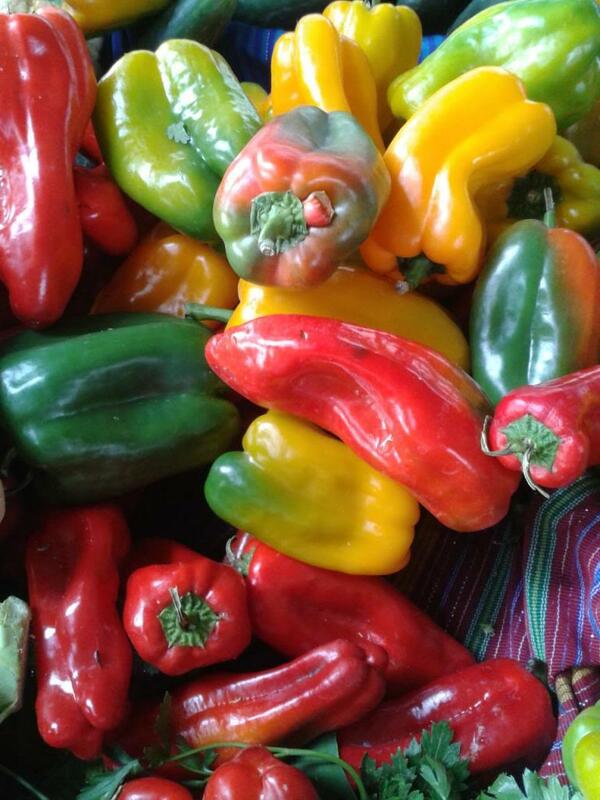 Chili peppers include Anaheims, anchos, jalapenos, cayenne, and habanero peppers, among others. They ripen through a wide range of colors from yellow, orange, purple, and even brown. Some chili peppers turn bright red, which is more often an indication of ripeness than hotness. One plant will produce many peppers during a growing season, making them a great top 10 must-grow plant. Try ‘Early Jalapeno’ or ‘Kung Pao’. Vitamin C: Chili peppers are very high in vitamin C. Vitamin C is a powerful antioxidant, important for wound healing and immune function. 8. 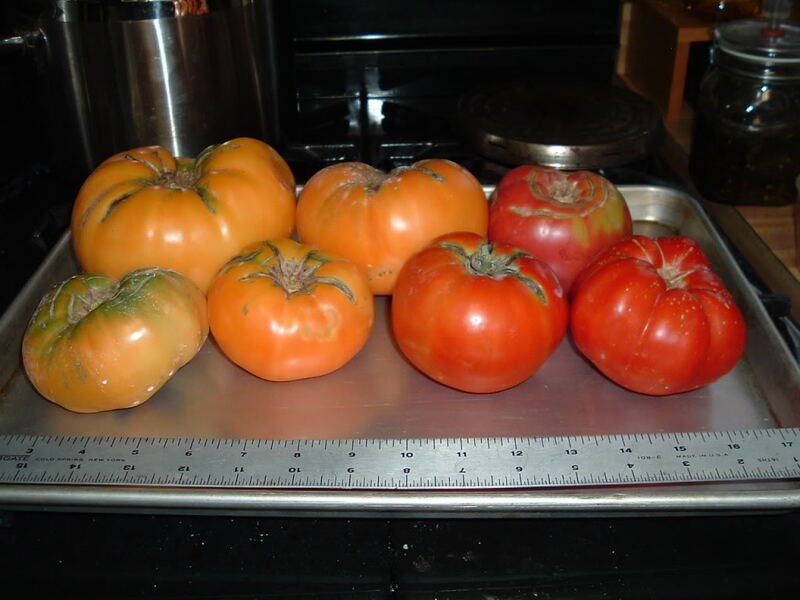 Slicing tomato Is Also known as beefsteak tomatoes, this group of tomatoes produces medium to large fruits that are often sliced for topping burgers and sandwiches and is one of the top 10 must-grow plants. Often red but also available in yellow and green varieties, slicers tend to be disease-resistant and easy to grow. Some of the most popular slicers include 'Better Boy' and 'Celebrity'. 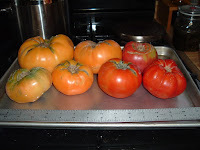 Several heirloom tomatoes are also excellent slicers. 'Brandywine' is a pink-skin heirloom with soft flesh and full flavor. 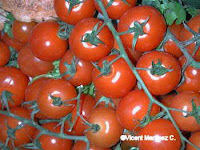 Lycopene, a flavonoid antioxidant, is a unique phytochemical compound found in the tomatoes. Red variety fruits tend to possess more of this antioxidant. Together with carotenoids, lycopene may help protect cells and other structures in the human body from harmful oxygen-free radicals. 9. Cherry tomato These bite-size tomatoes are packed with flavor and sweet tomato juice, making them a great top 10 must-grow plant. Available in shades of red and yellow, small-fruited tomatoes are often very prolific. One plant can produce several pounds of fruit from midsummer until frost. Try 'Yellow Pear,' 'Super Sweet 100,' and 'Juliet.' 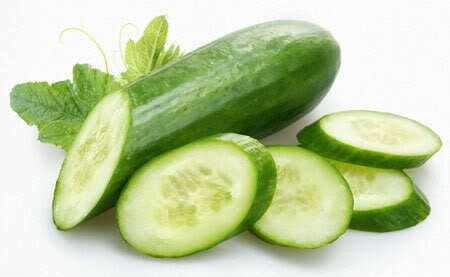 They contain very good levels of vitamin-A, and flavonoid antioxidants such as a and ß-carotenes, xanthins and lutein. Altogether, these pigment compounds are found to have antioxidant properties and take part in night-vision, maintenance of healthy mucosa and skin, and bones.